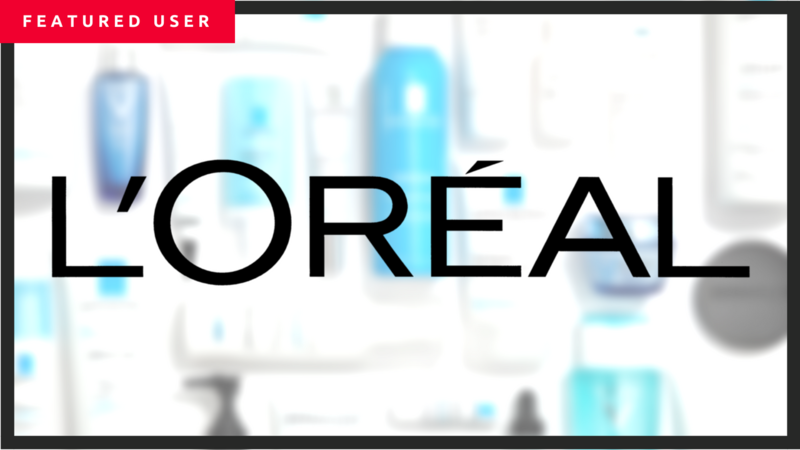 Global cosmetics and beauty company L’Oréal has employees based in 60 countries. With a mission of beauty for everybody, the company is looking to attract a workforce that reflects the audience they serve, one of different genders, ethnicities and social backgrounds. Hurricane Harvey made landfall in Texas on August 25, 2017. Over a four-day period it resulted in over 100 deaths and affected hundreds of thousands of homes. 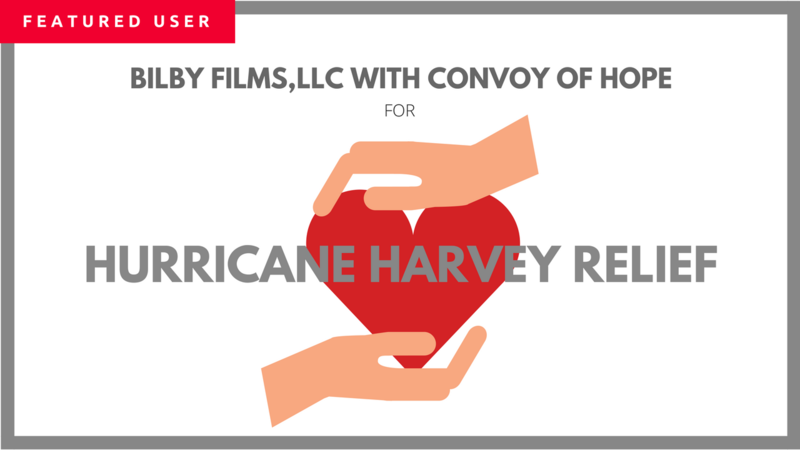 Relief efforts would go on for months, but one such effort took place before the storm waters even began to recede, thanks to Facebook Live and Switcher Studio. Whether you love seeing pictures of people’s food on Facebook and Instagram or you hate it, there is no denying that food is as much a visual experience as a tasting one. Maybe that’s one of the reasons why cooking shows are so popular. Watching a chef bring a meal to life in all its color and texture is so much more engaging than trying to follow the words on a page in a cookbook. 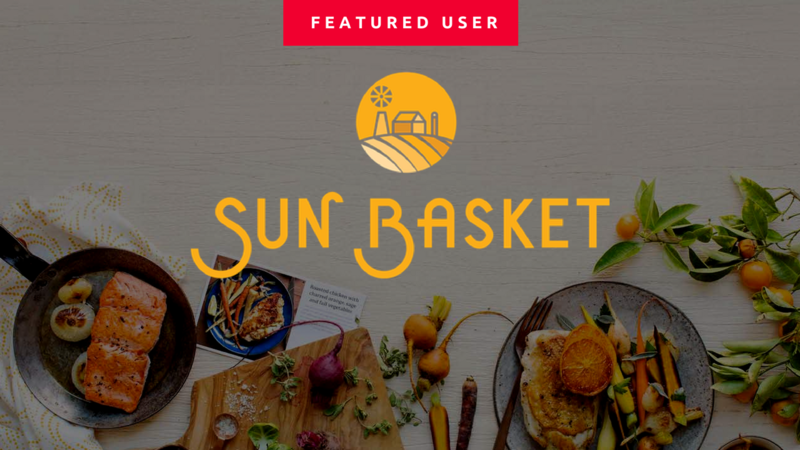 At Sun Basket, a healthy meal kit delivery service, the company has capitalized on the “show me” aspect of cooking demonstrations and the marketing power of live video to produce Facebook Live videos that engage their customers in an authentic way. 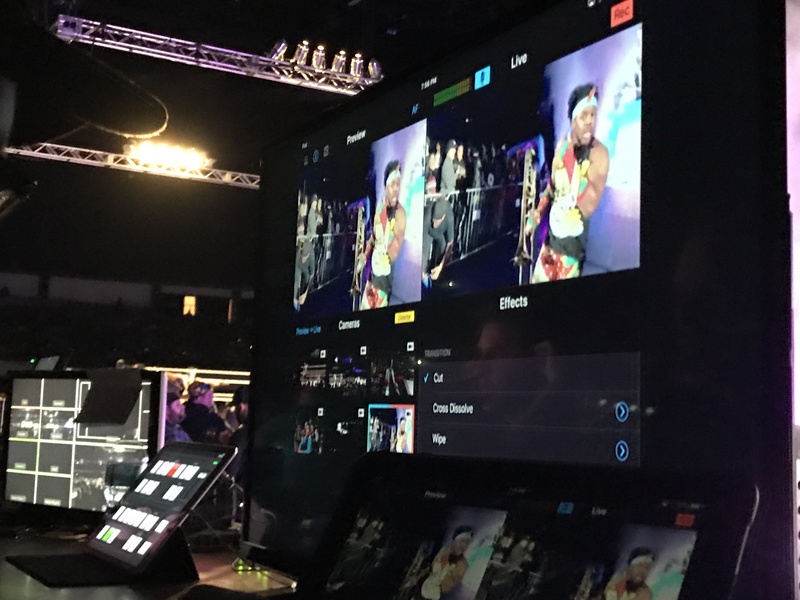 Using Switcher Studio, Sun Basket creates videos that mimic real TV productions, without the cost and setup, and interact with customers in real-time. Spiritual church services have been around for many millennia, and that still holds true today . In the past, it was standard for families to have a slow and relaxed Saturday evening. This allowed them to be rested and refreshed for Sunday morning church services. With the launch of Facebook’s scheduling API in Fall 2016, a new form of live video began to grow: Live Shows. Many live broadcasters have produced shows in the past, but these shows were streamed at random times . As a result, it was hard to get routine live viewers. One of the best things about working at Switcher is seeing all the cool stuff that people do with Switcher Studio. When we developed the product we couldn't have dreamed of all the interesting content that would be created with it. That said, we don't want to keep all this fun to ourselves. Here's a quick roundup of awesome videos from the first quarter of 2017. Creating TV style productions is a big operation. Lots of equipment, lots of people, lots of time. World Wrestling Entertainment, Inc.(d/b/aWWE) is an entertainment company and the largest professional wrestling organization in the world. Since its inception, they have amassed a global audience of over 36 million.  When you think of a radio station, people generally don’t think of video. But stations already cover so many events in their community...why not set up a camera? With Switcher Studio stations can easily produce video and start to connect and engage with their audience in new ways.